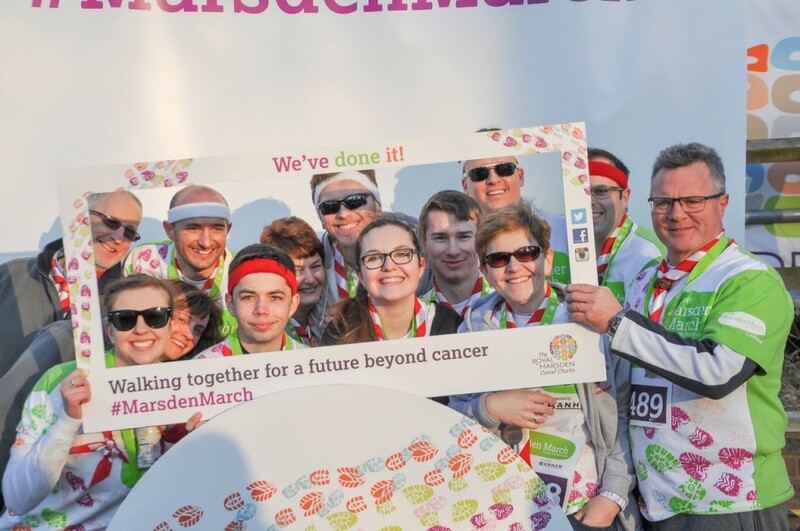 The Marsden March is a 14-mile or a 5-mile sponsored walk between The Royal Marsden’s hospitals in Chelsea and Sutton. 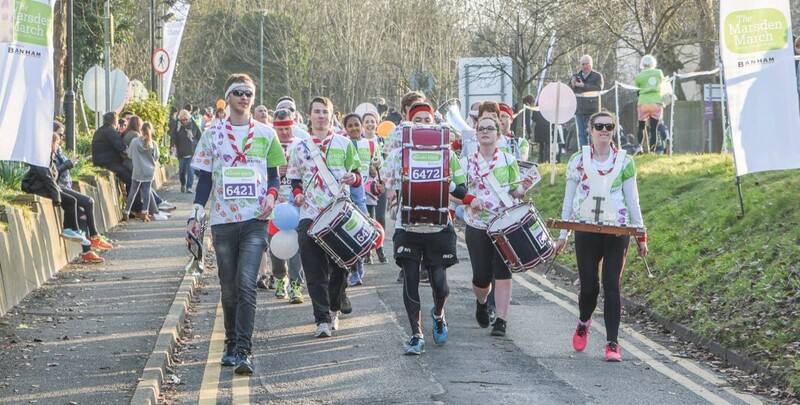 Over the last six years this event has raised over £7.5 million to help build a future beyond cancer. 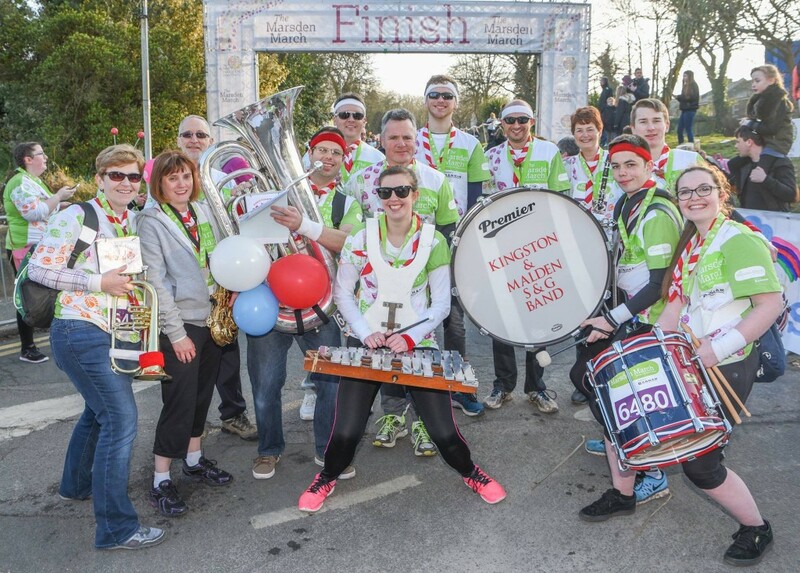 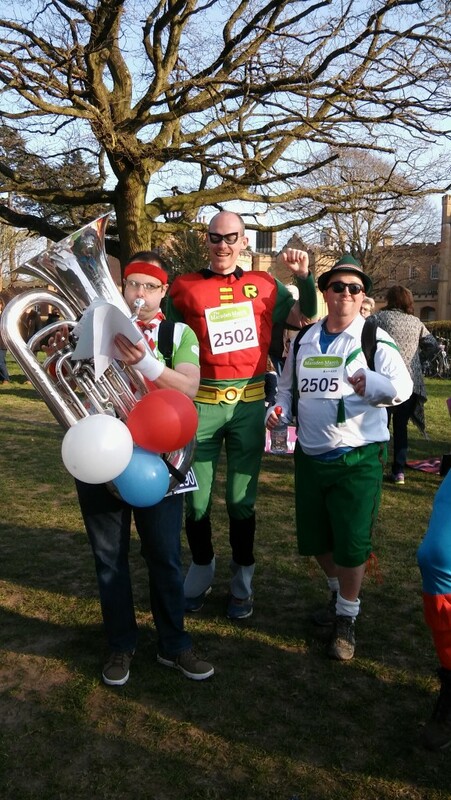 We’ve been supporting the Marsden March over the last few years by cheering on the walkers at the half-way point with a full concert of uplifting tunes! 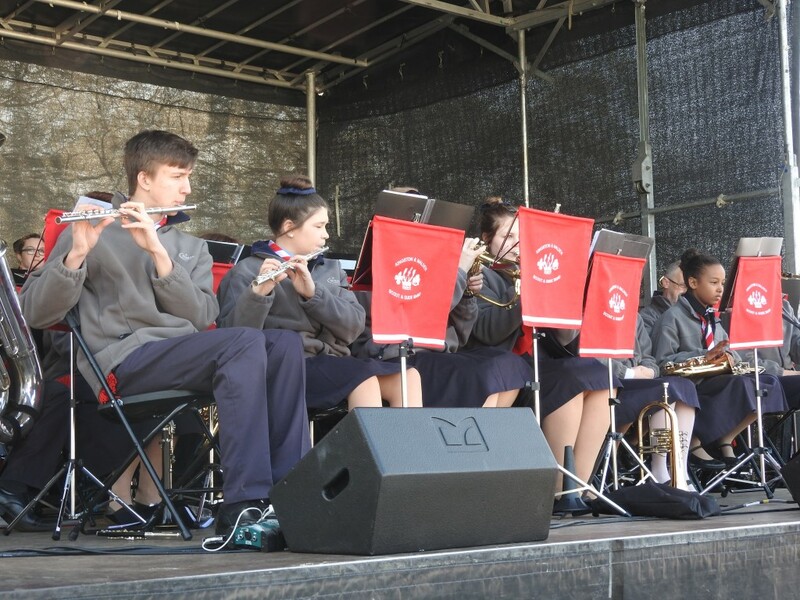 Not content with sitting and playing whilst thousands walked on by, this year we decided we’d ‘march’ the last five miles of the route with our instruments (after playing the concert of course!). 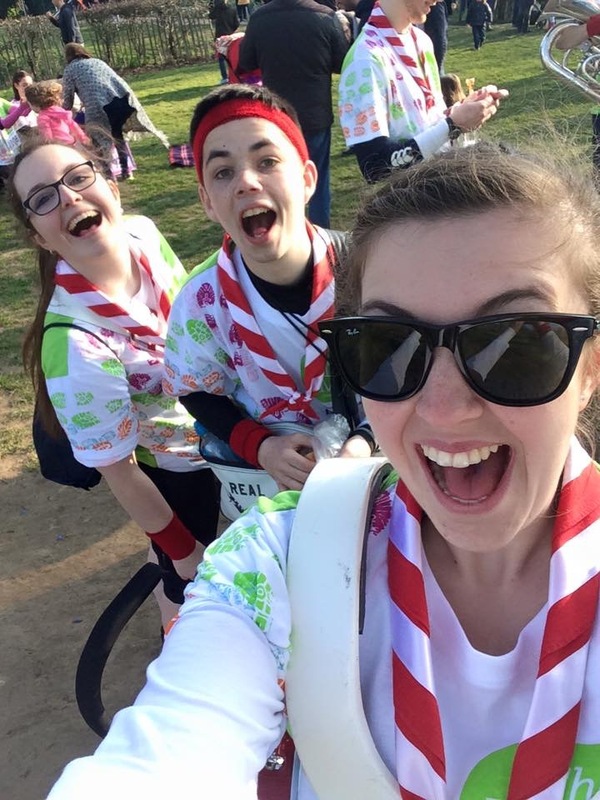 Our merry band of leaders and instructors entertained our fellow walkers and the public as we made our way to the finish line at the Marsden in Sutton, raising nearly £500 in the process!